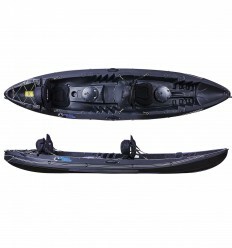 These durable rubber scupper plugs are used to close the drainage points on your sit on top kayak. 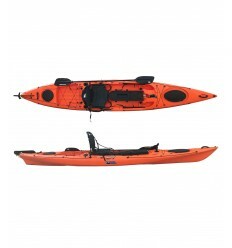 Our sit on top kayaks come with either large or small scupper plugs (see below). 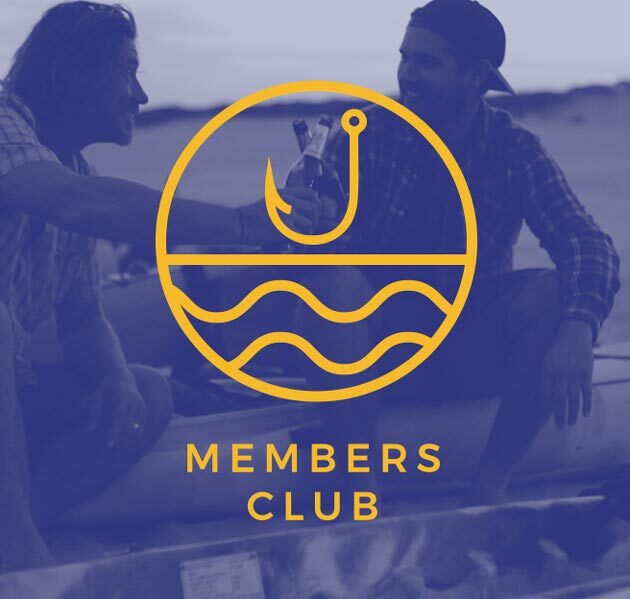 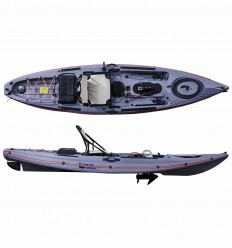 The scupper plugs can either be left in or removed depending on use and water conditions. 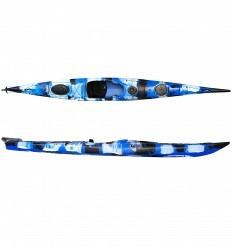 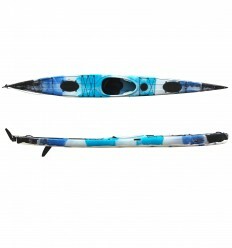 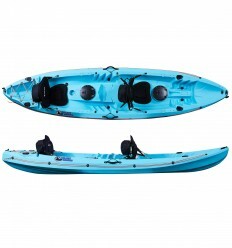 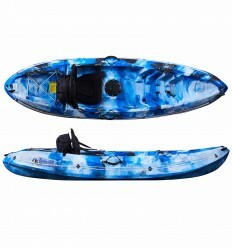 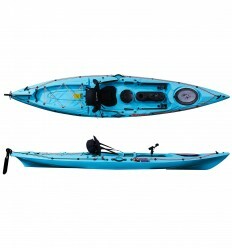 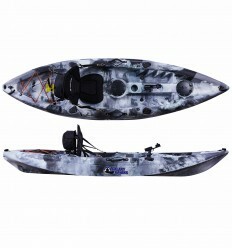 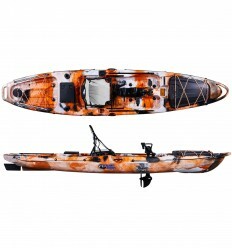 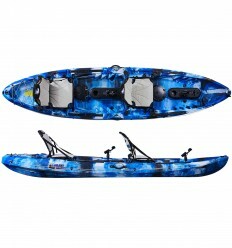 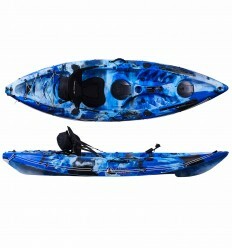 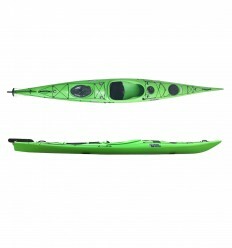 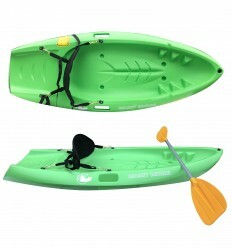 Small is suitable for: tandem 2+1 kayak both leisure and fishing models. 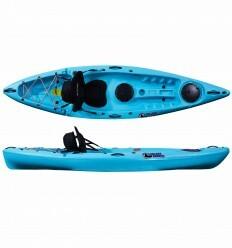 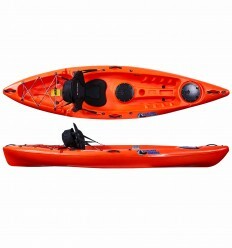 Large is suitable for: all individual kayaks: Cruz, Fuego, Blaze and Alborán models.